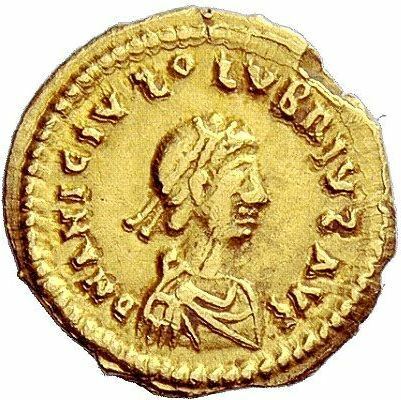 Anicius Olybrius Augustus was Western Roman Emperor from April or May 472 until his death later that year. His rule was not recognised as legitimate by the Eastern Roman Empire. He was in reality a puppet ruler put on the throne by the Roman general of Germanic descent Ricimer, and was mainly interested in religion; while the actual power was held by Ricimer and his nephew Gundobad.